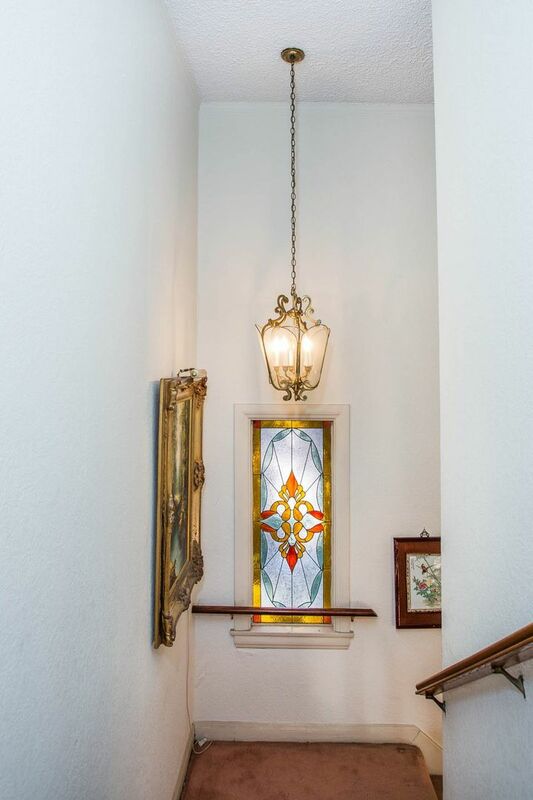 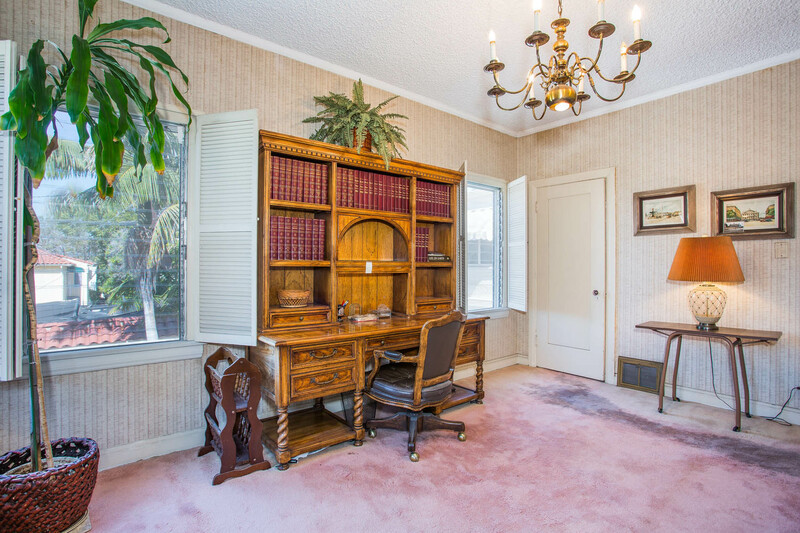 Truly a wonderful opportunity to live in a 2-Story Spanish home located on one of the most desirable tree-lined streets in Citrus Square/Hancock Park. 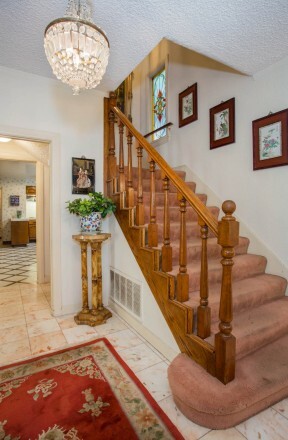 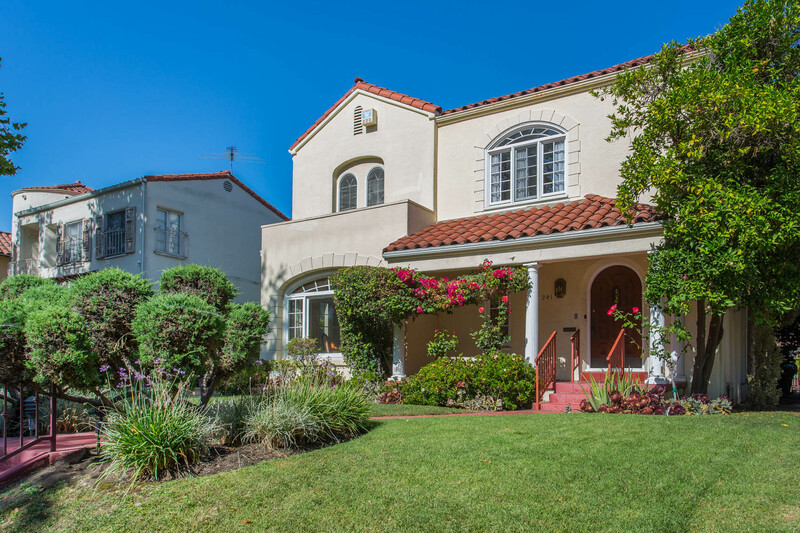 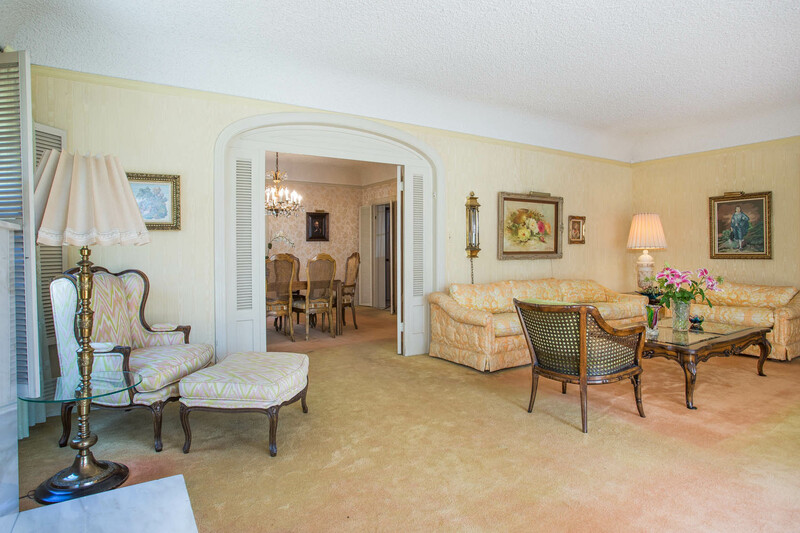 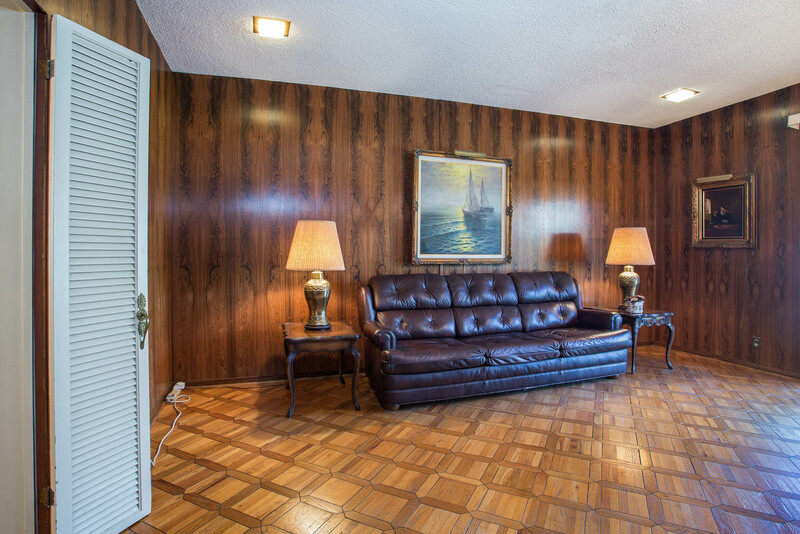 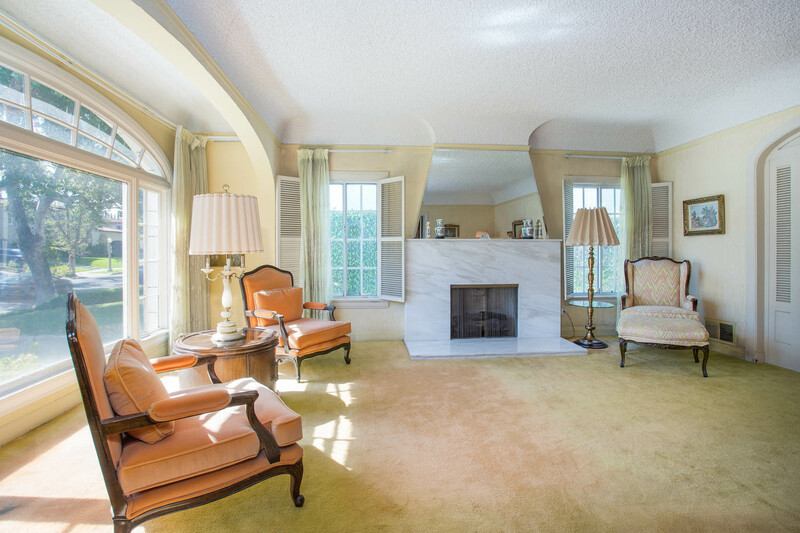 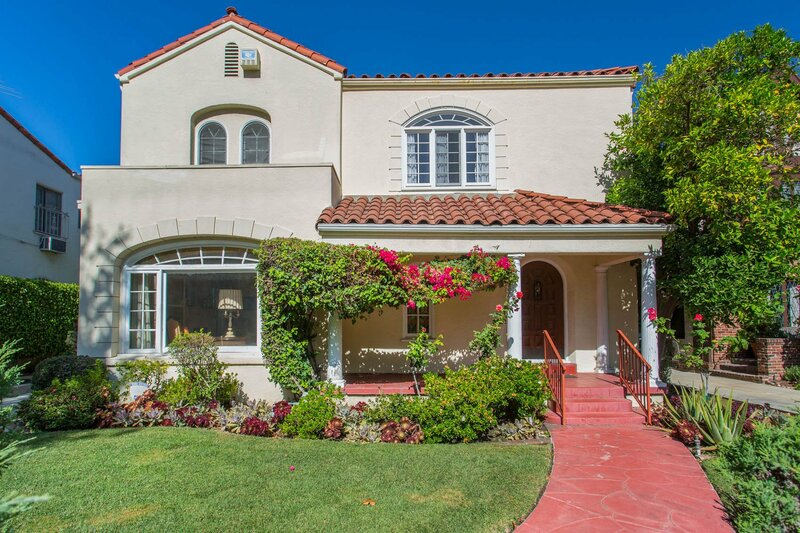 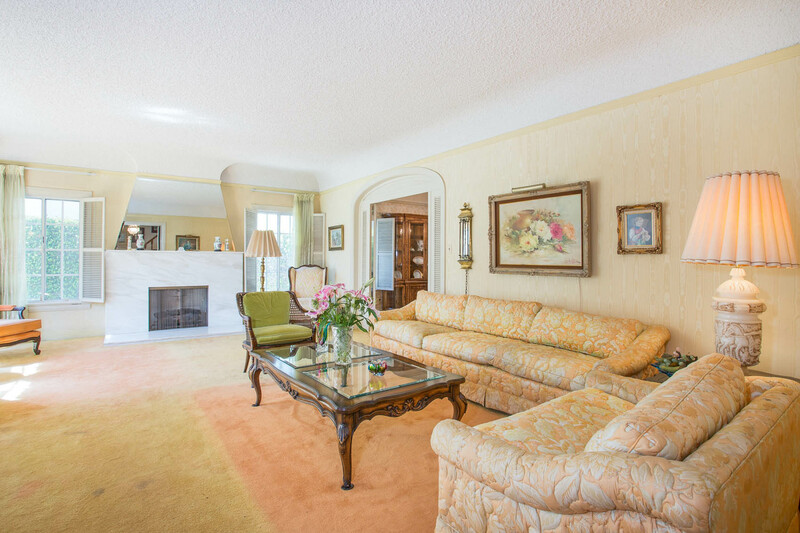 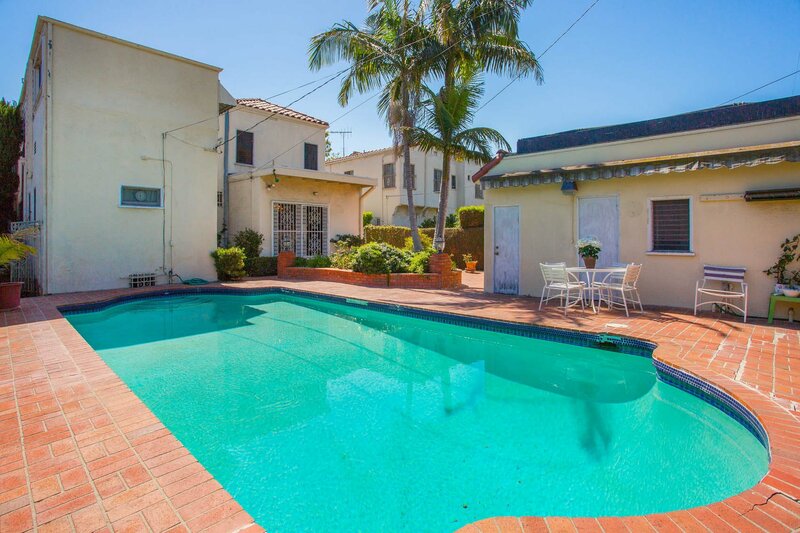 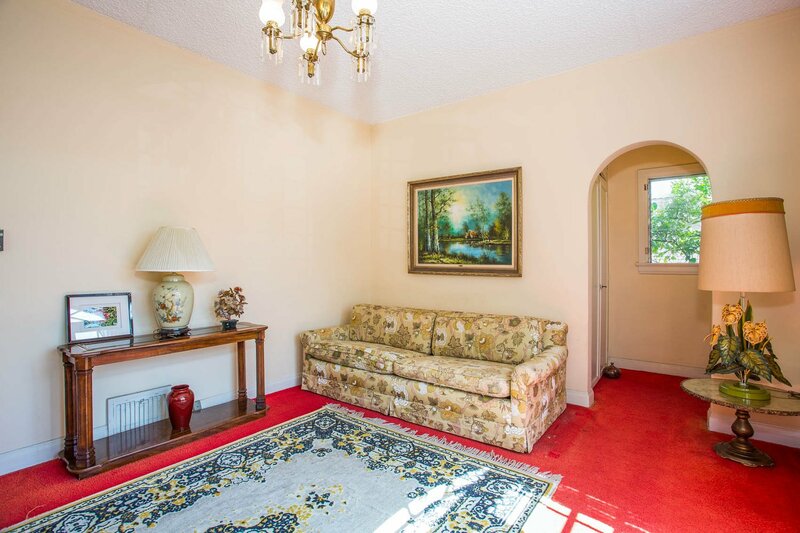 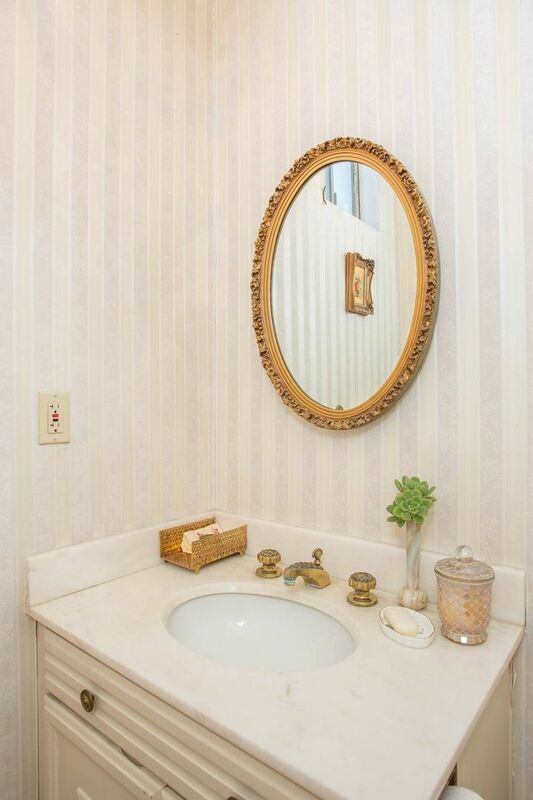 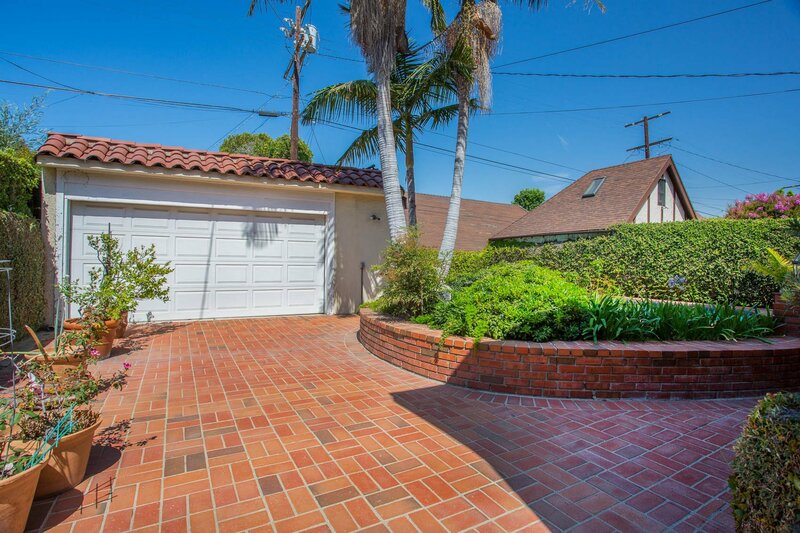 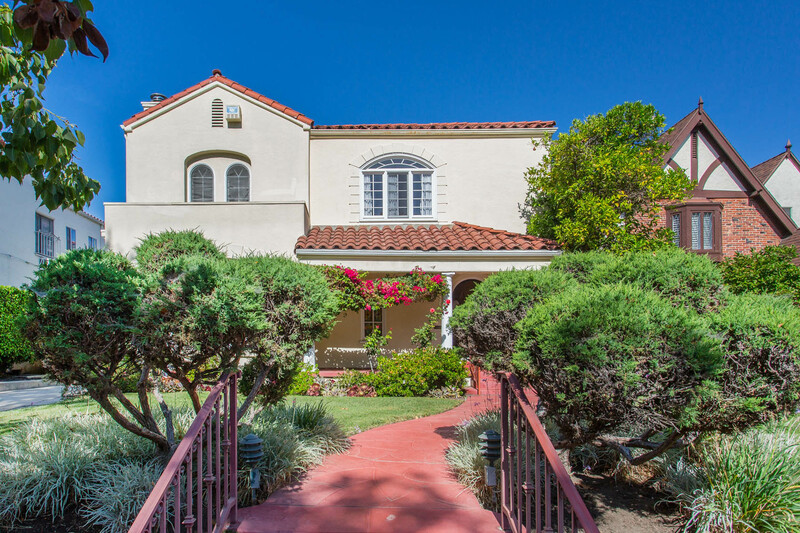 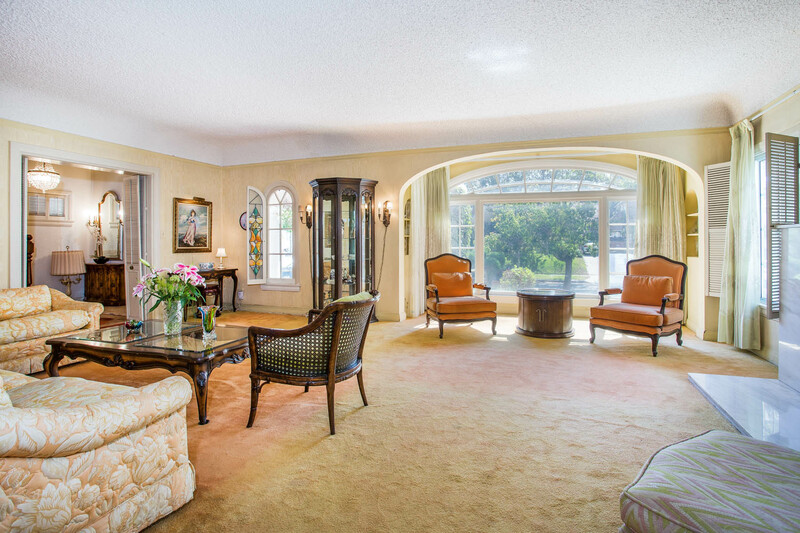 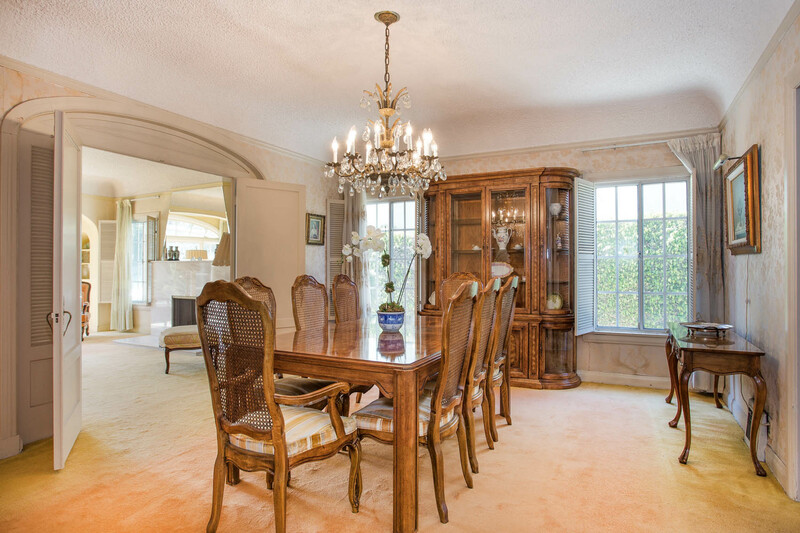 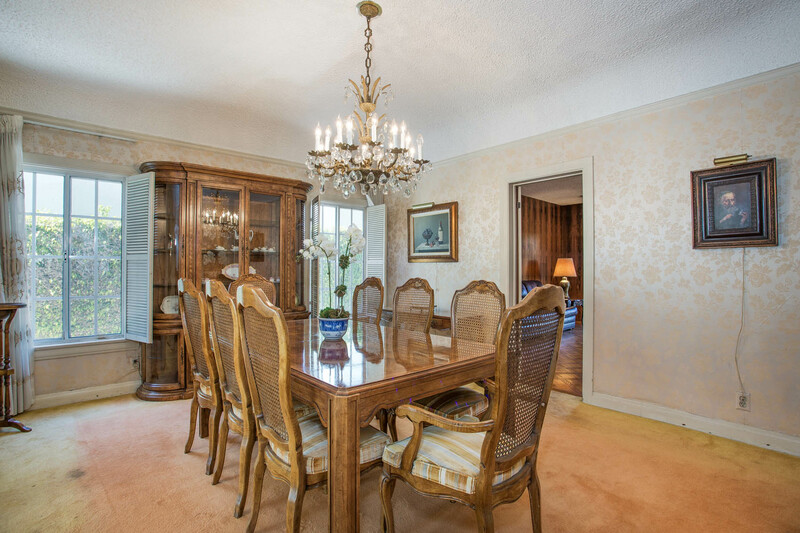 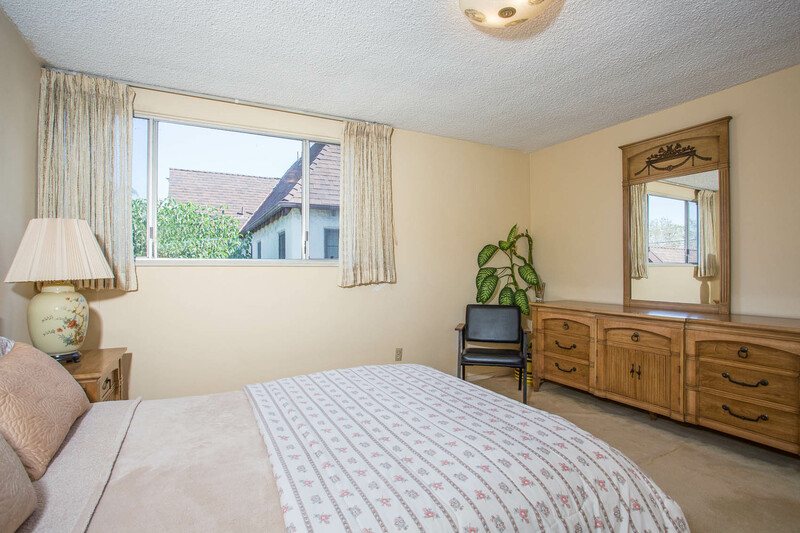 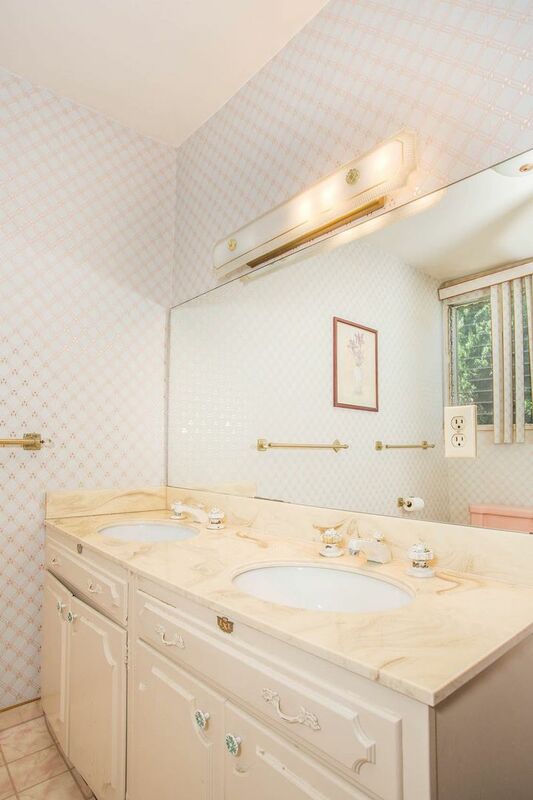 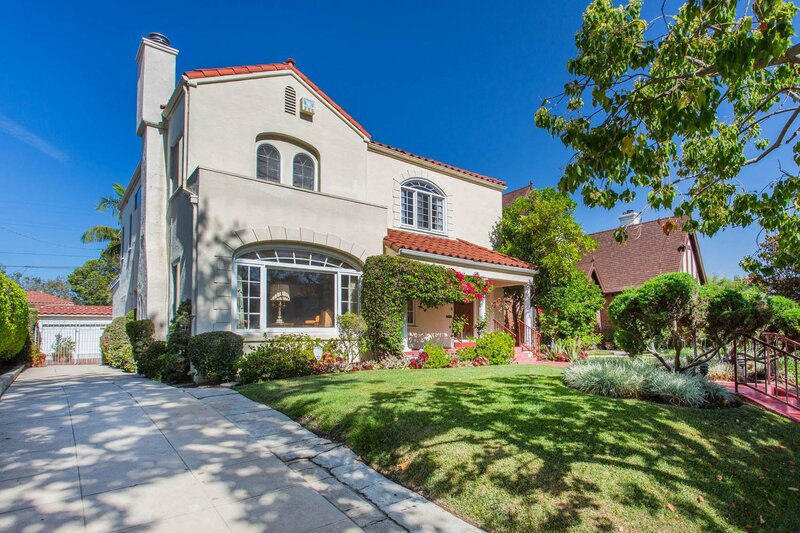 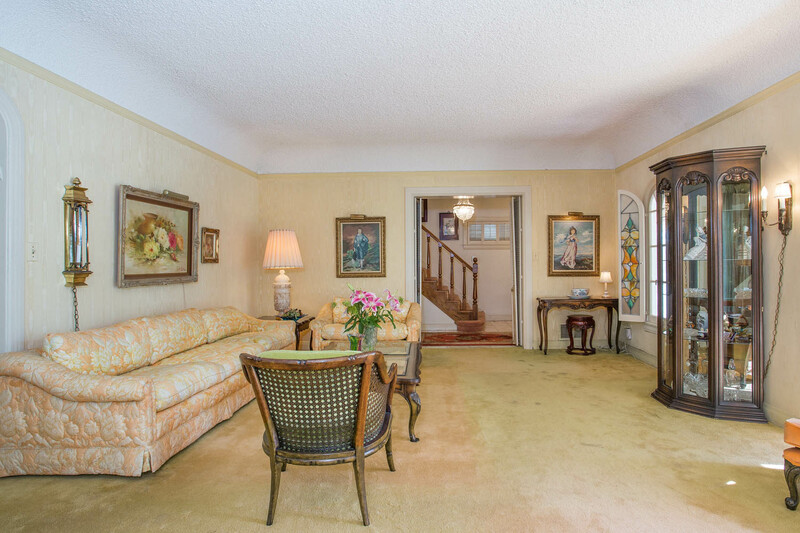 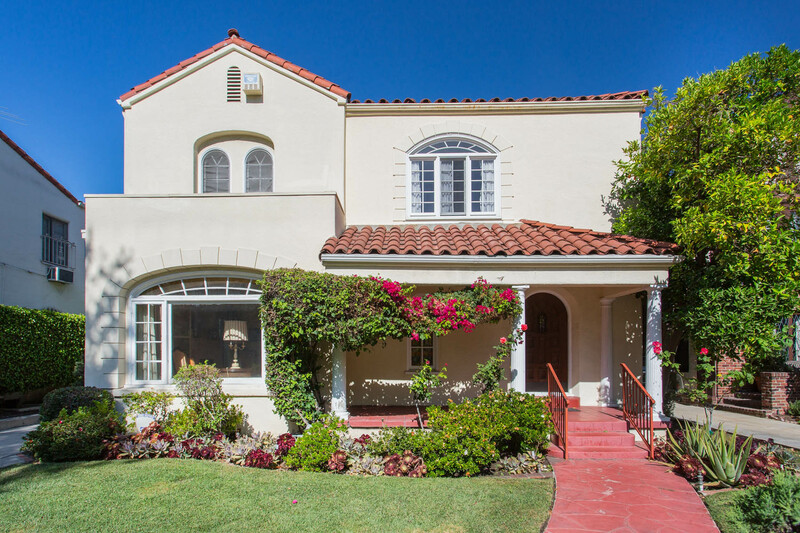 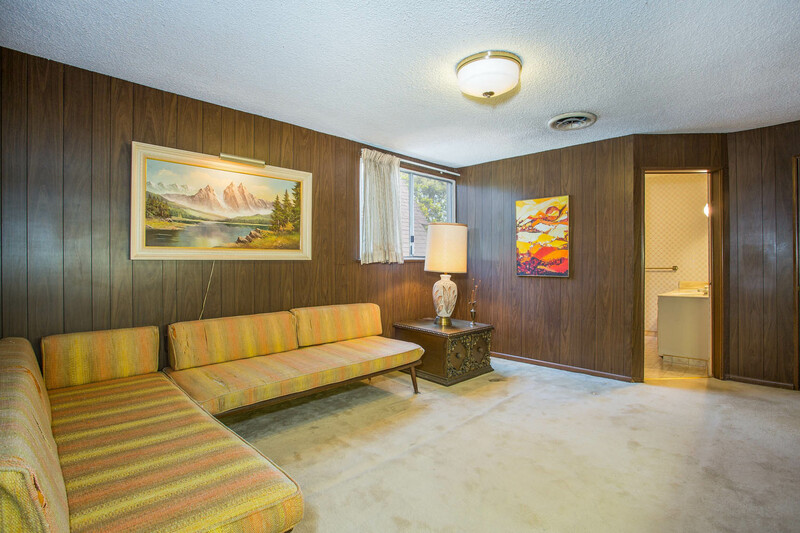 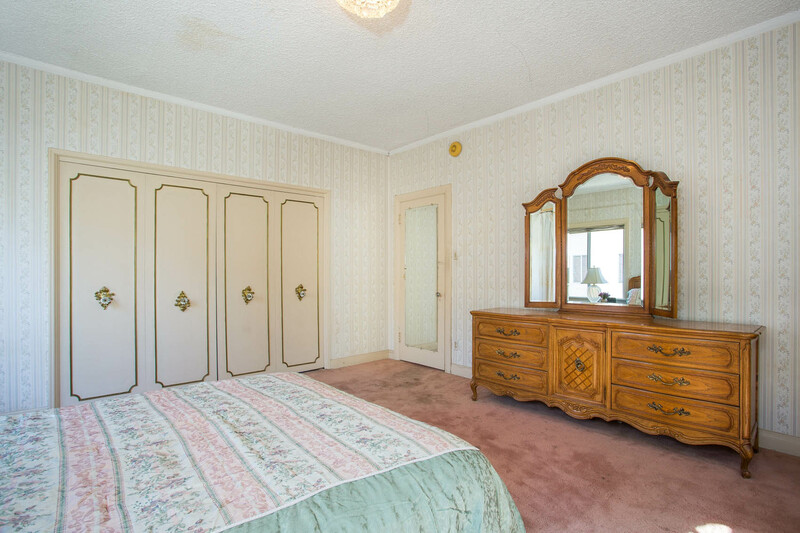 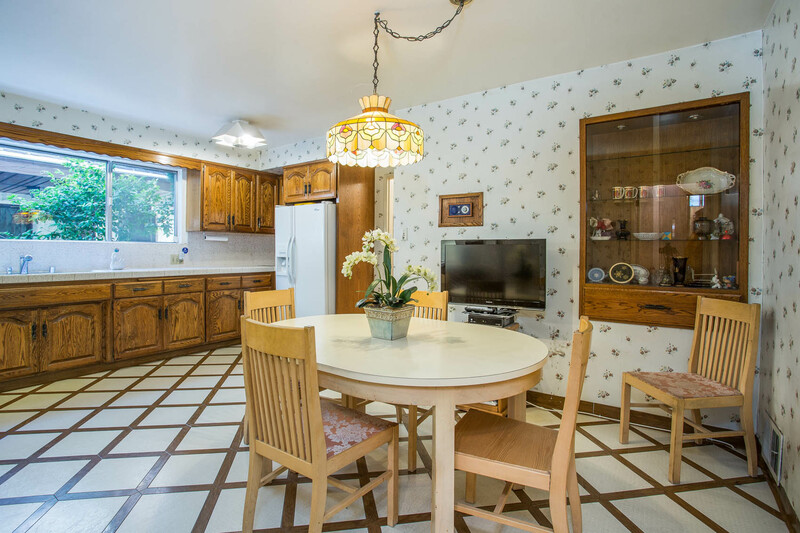 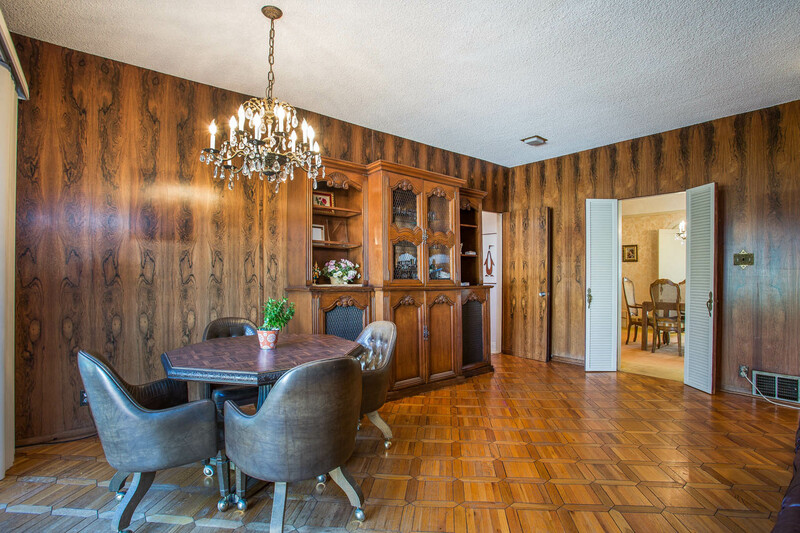 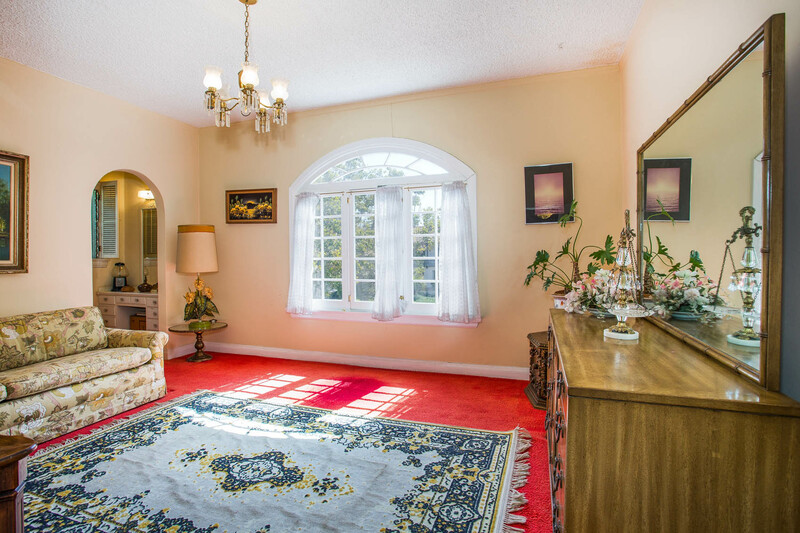 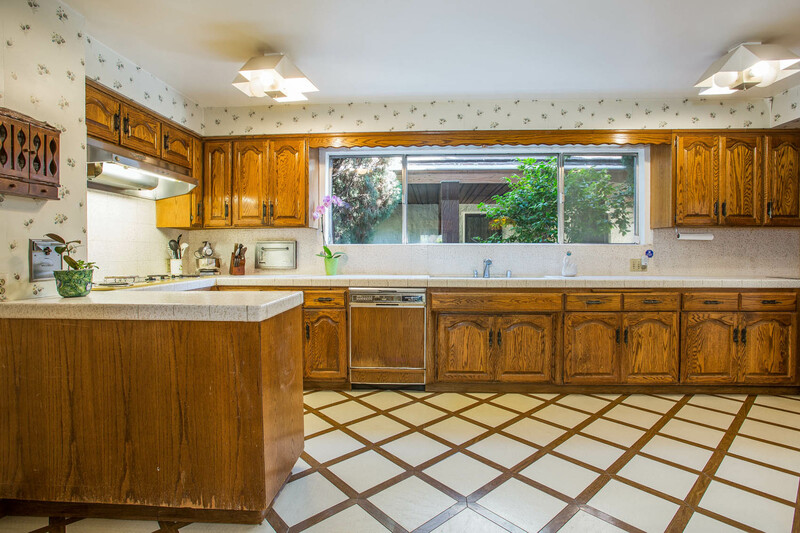 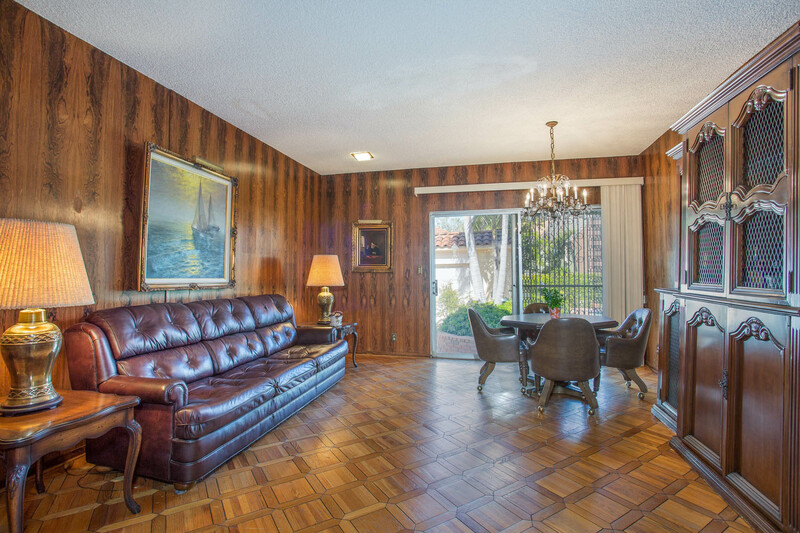 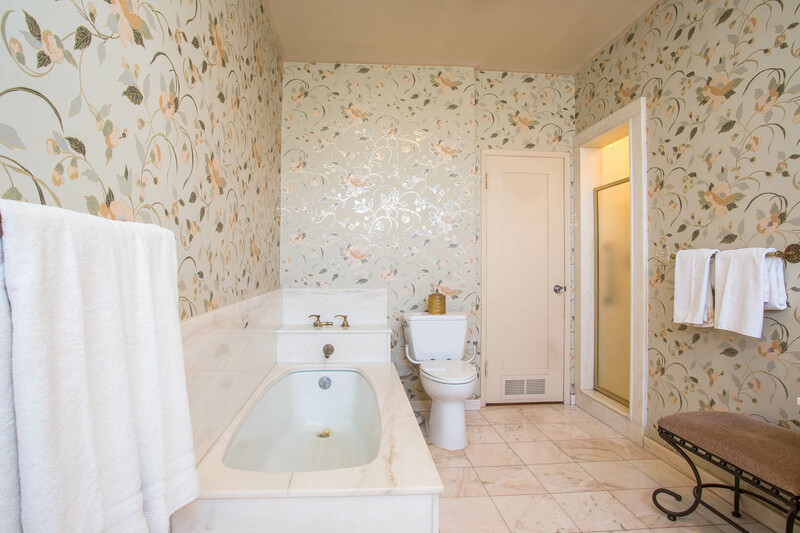 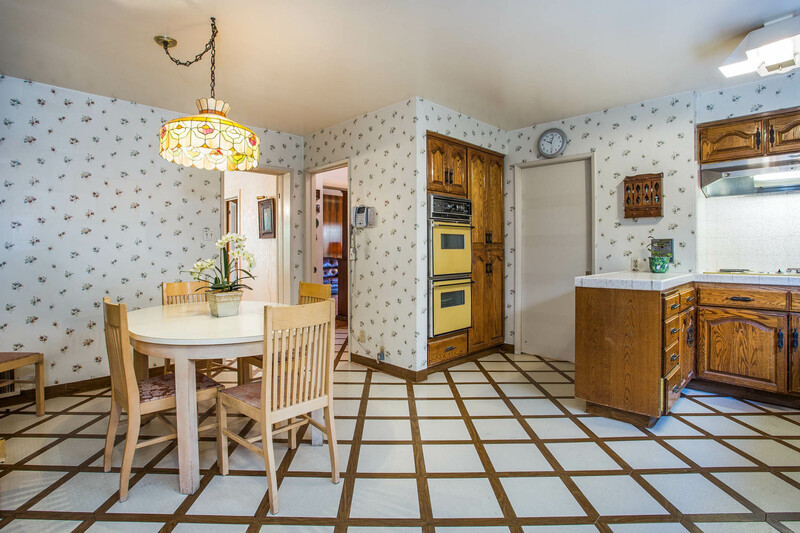 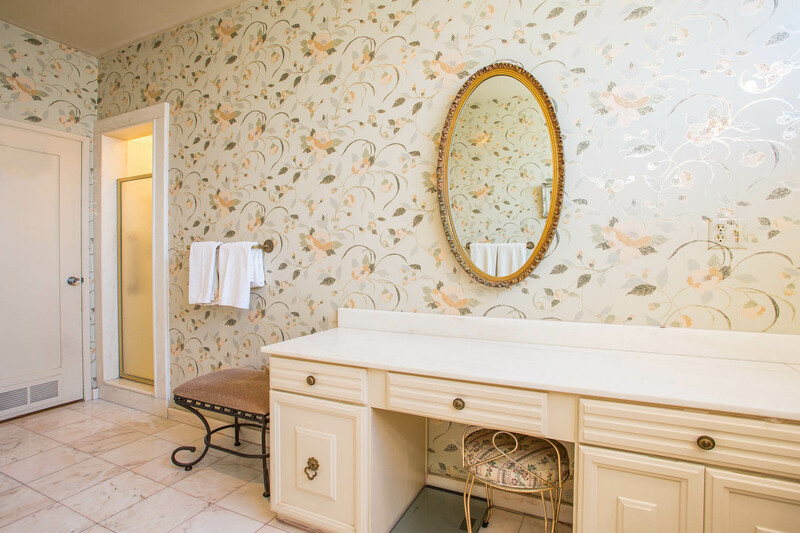 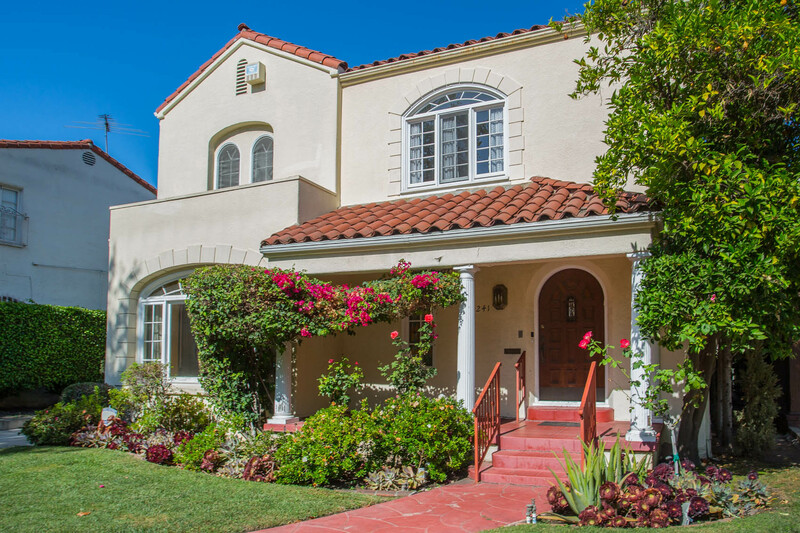 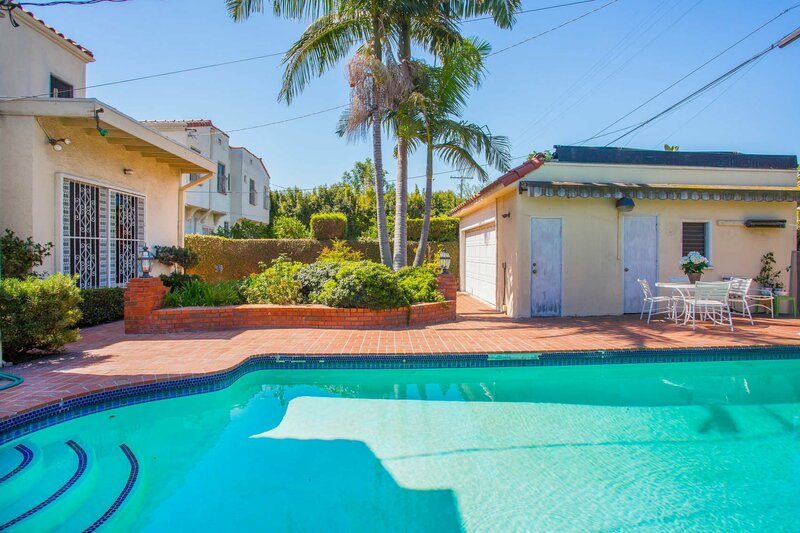 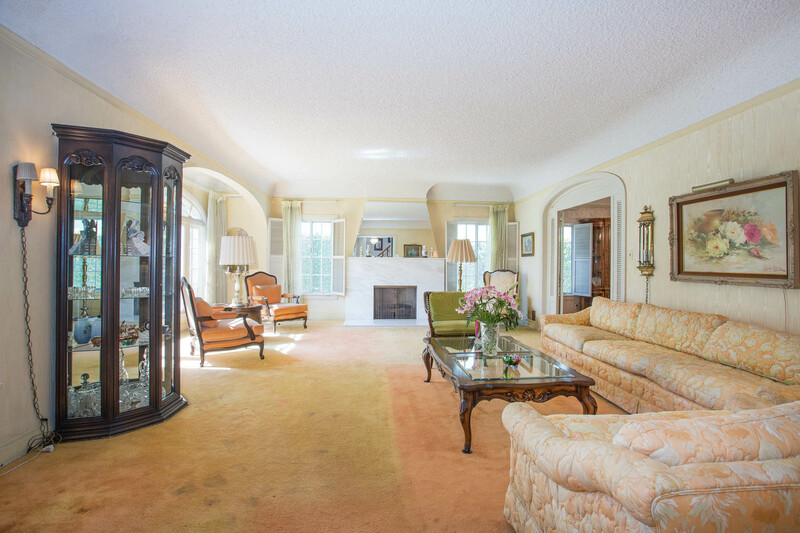 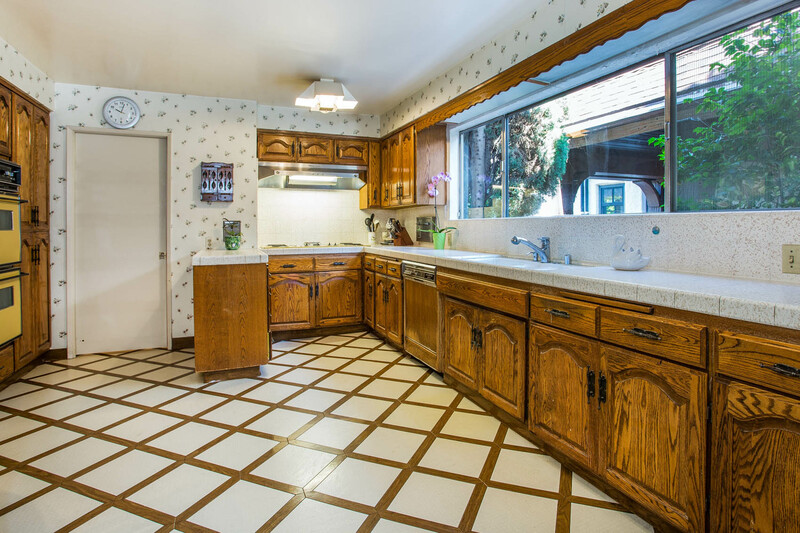 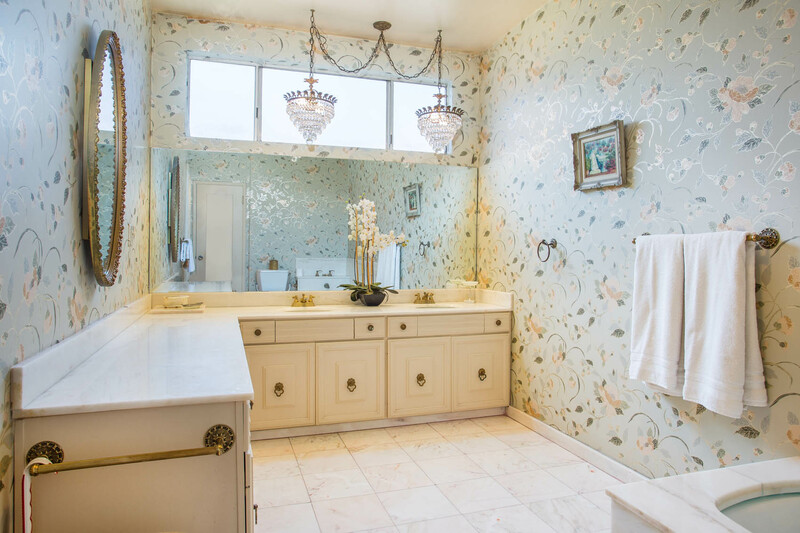 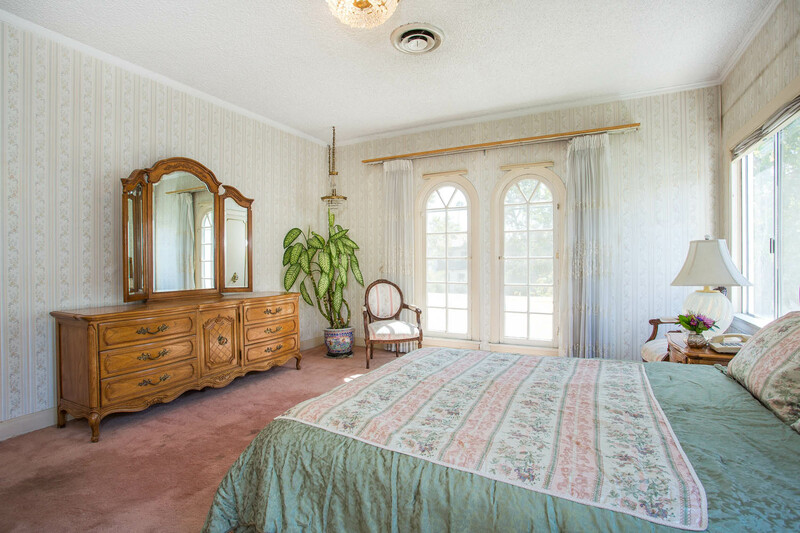 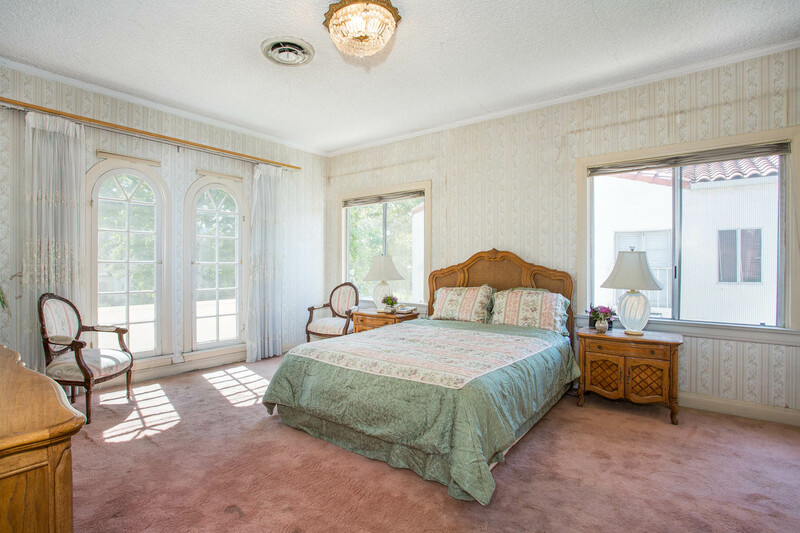 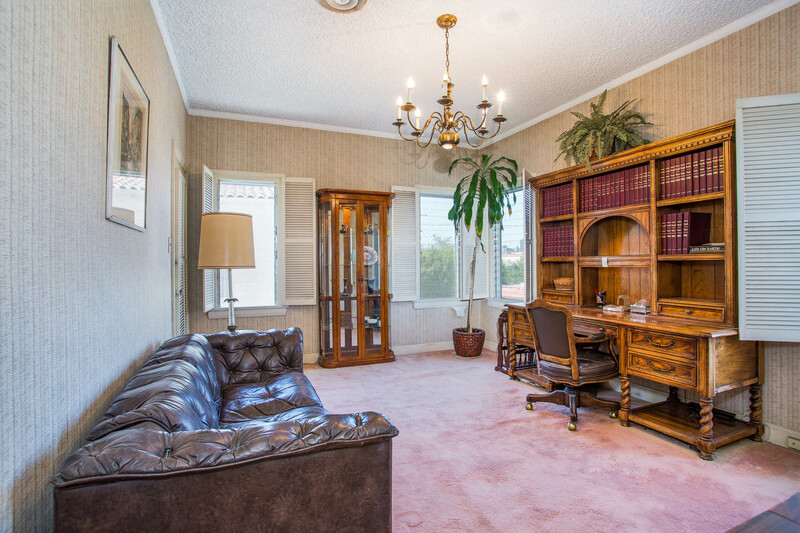 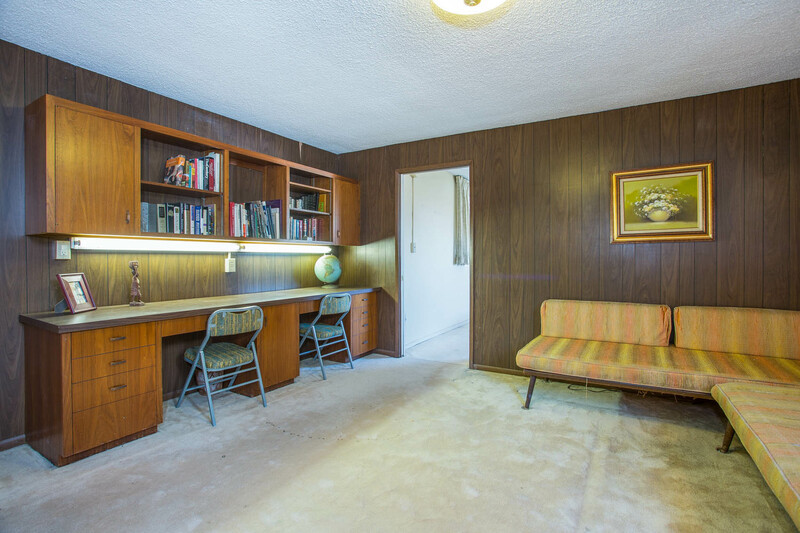 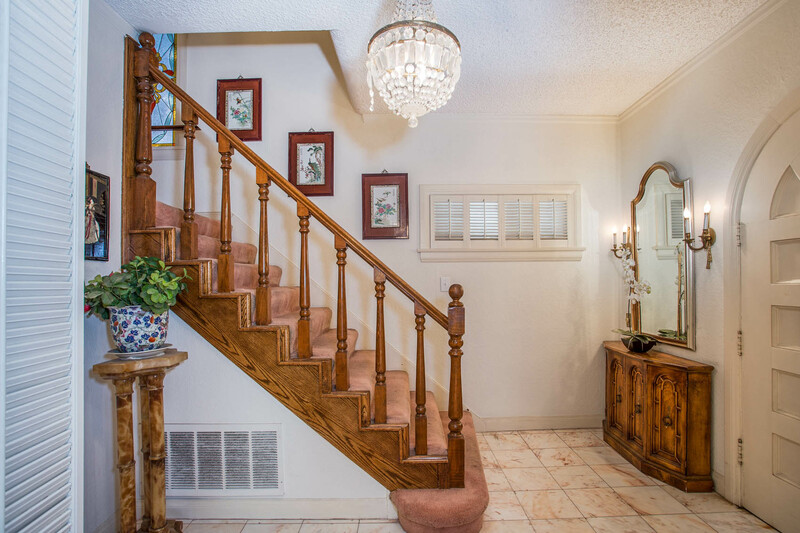 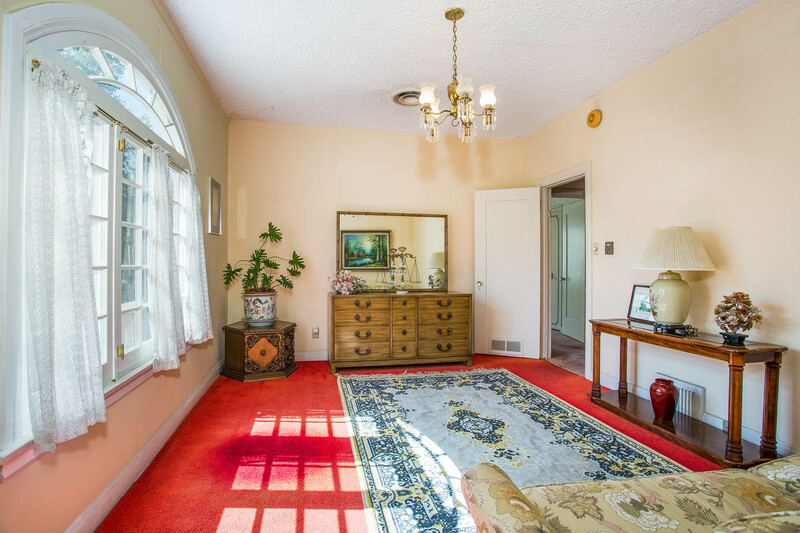 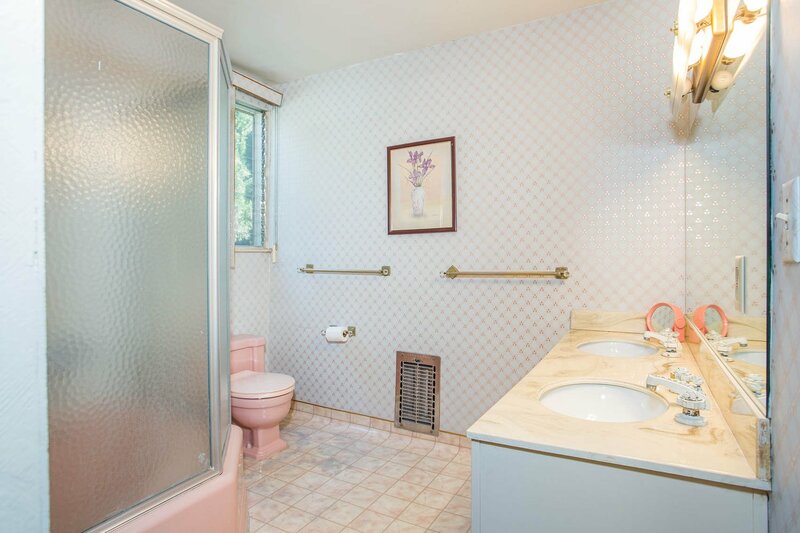 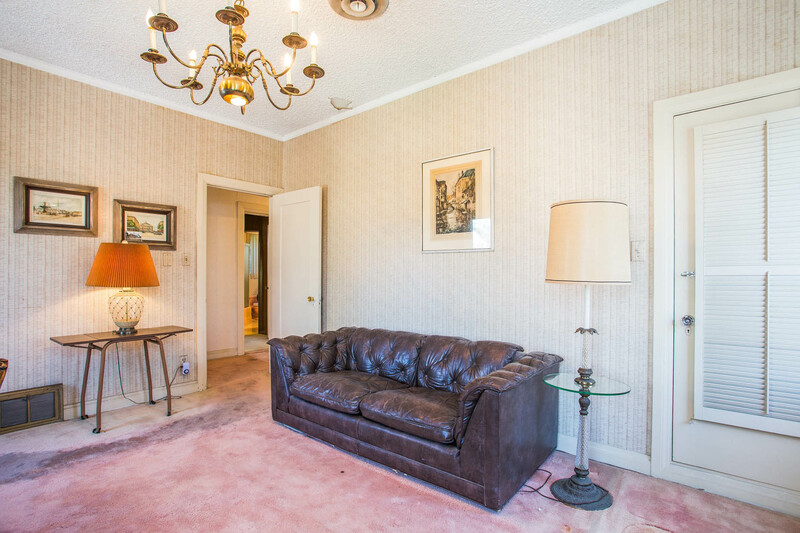 Offering large square footage, this home is perfect for restoration, updating and remodeling. 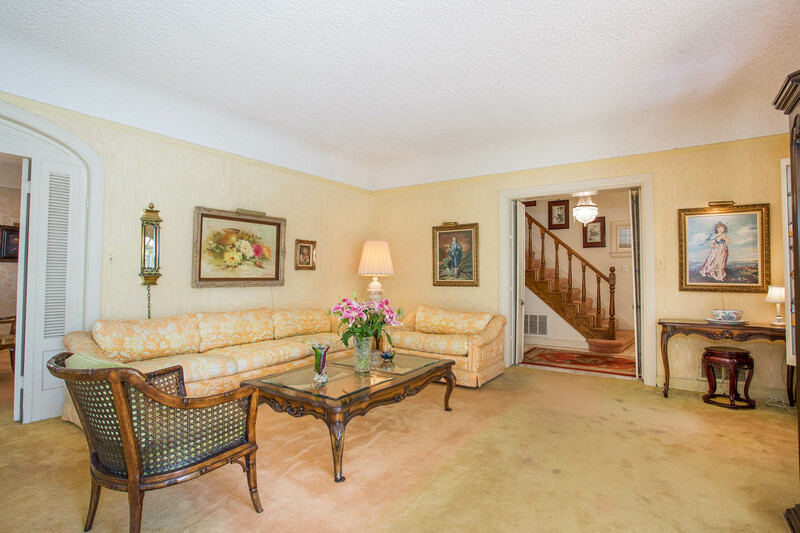 Ground floor includes gracious entry, large living room with picture window and fireplace; formal dining room; paneled Family Room overlooking yard; bright kitchen with large breakfast area; maids room and 2 baths. 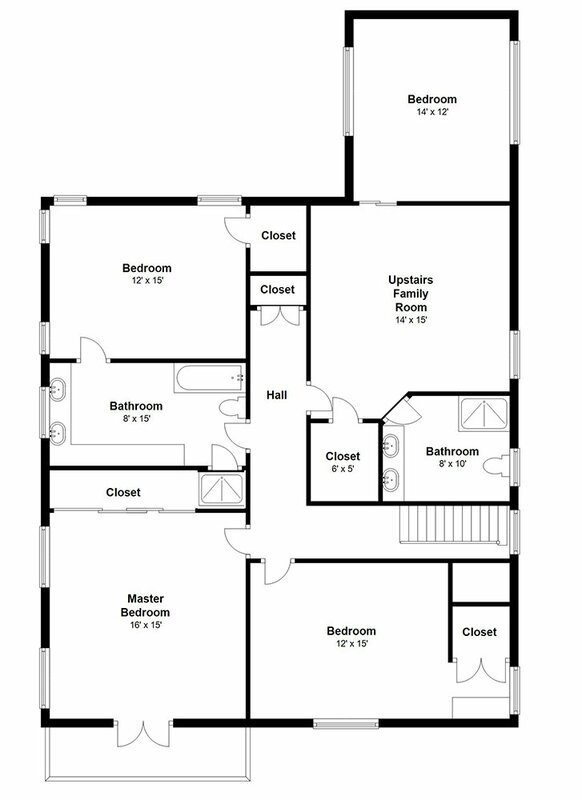 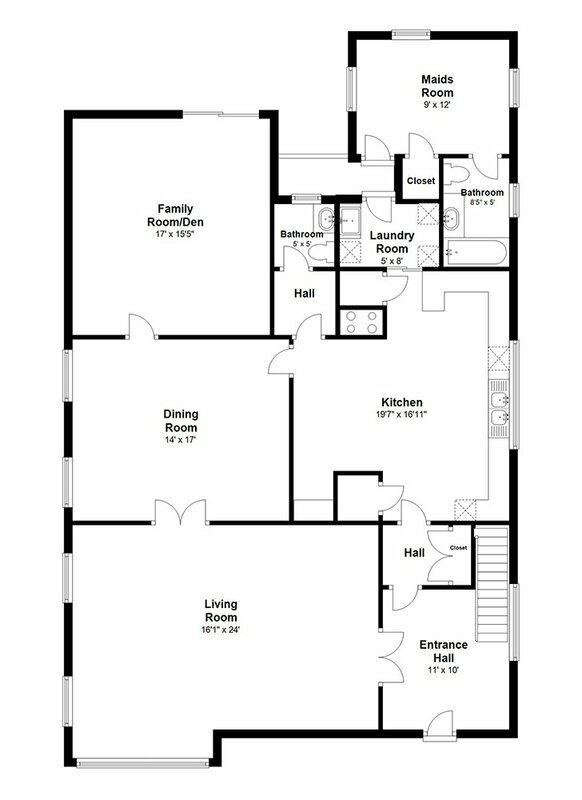 Upstairs includes 4 additional family bedrooms with a den/sitting room and 2 bathrooms. 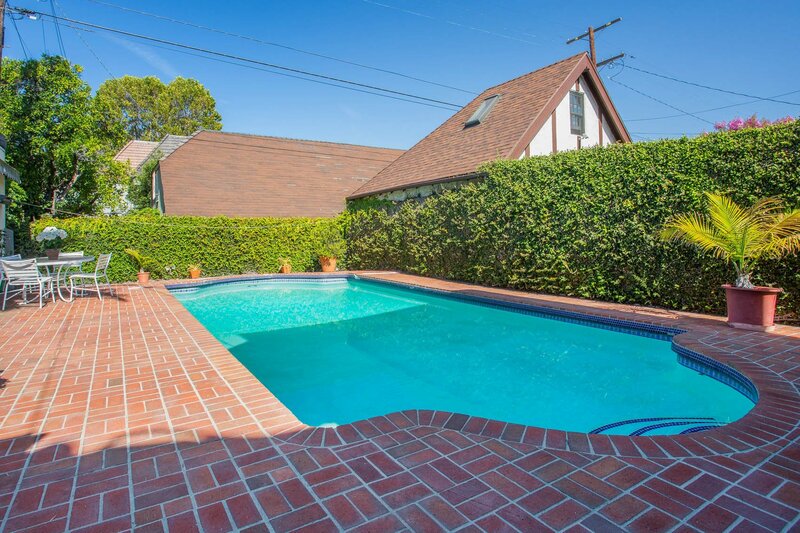 A sunny yard features large swimming pool and patios for outdoor entertaining. 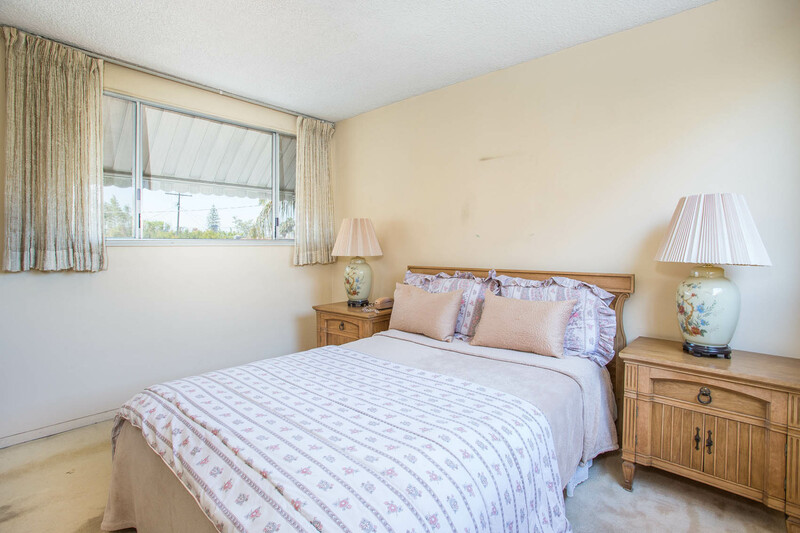 Additional features include: Central Heat and Air conditioning, two car detached garage, California basement, and excellent storage. 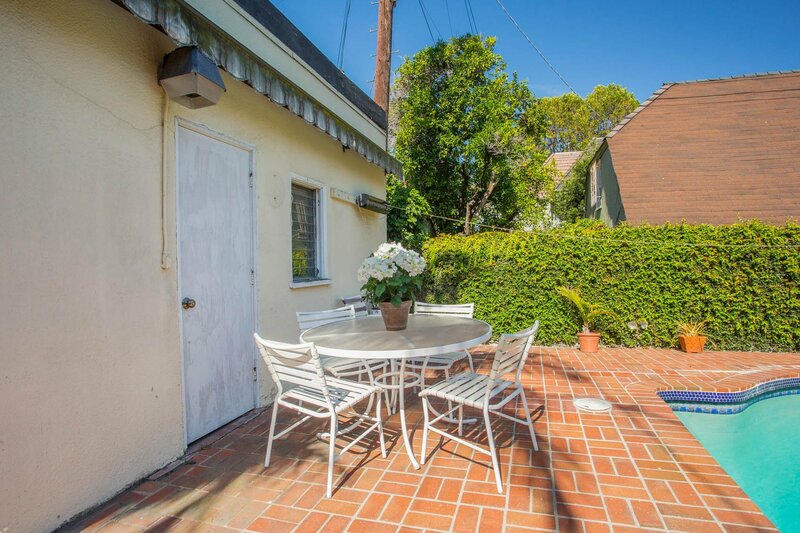 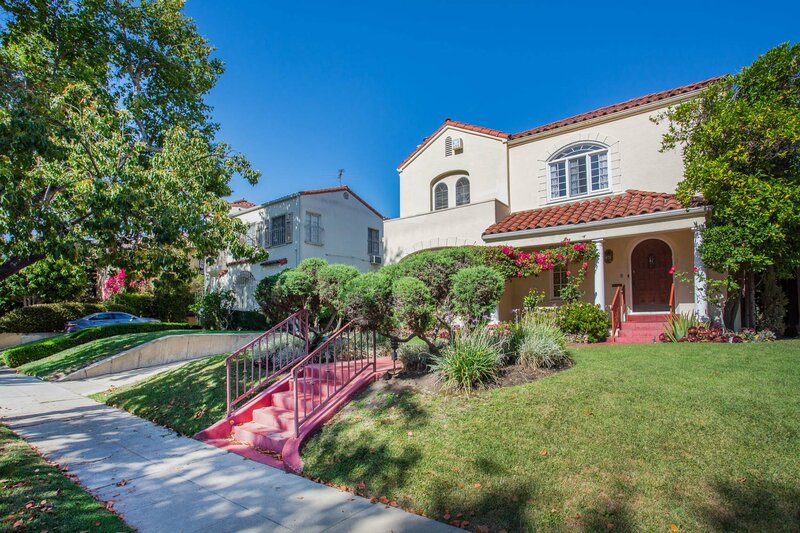 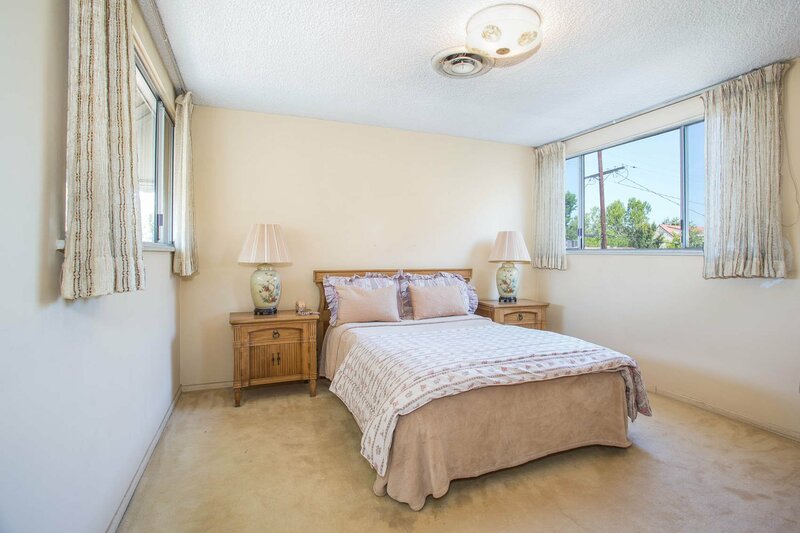 Prime location in proximity to trendy La Brea shops and restaurants, Larchmont Blvd, Pan Pacific Park and The Grove! 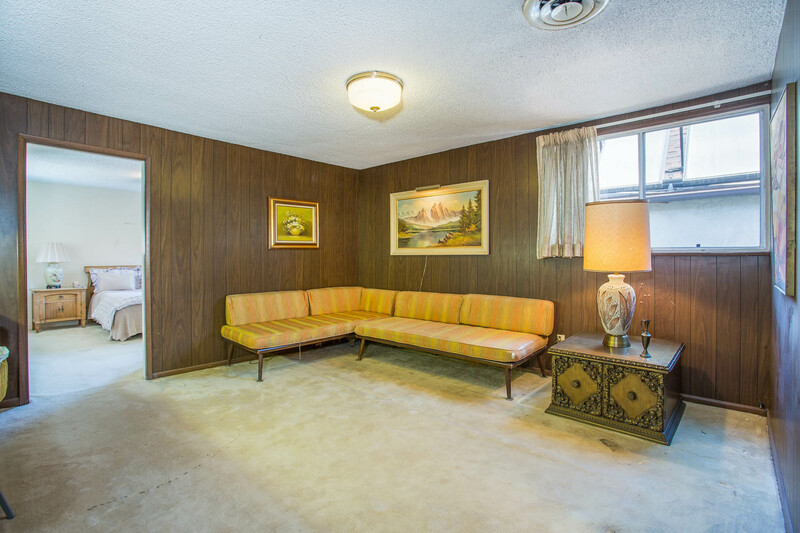 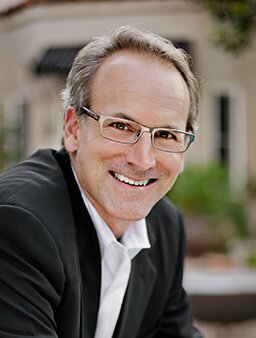 Won’t last, truly a wonderful opportunity!